Let WINO & CONNY OCHS break you down with "Shards" courtesy of Classic Rock Magazine RIGHT HERE. 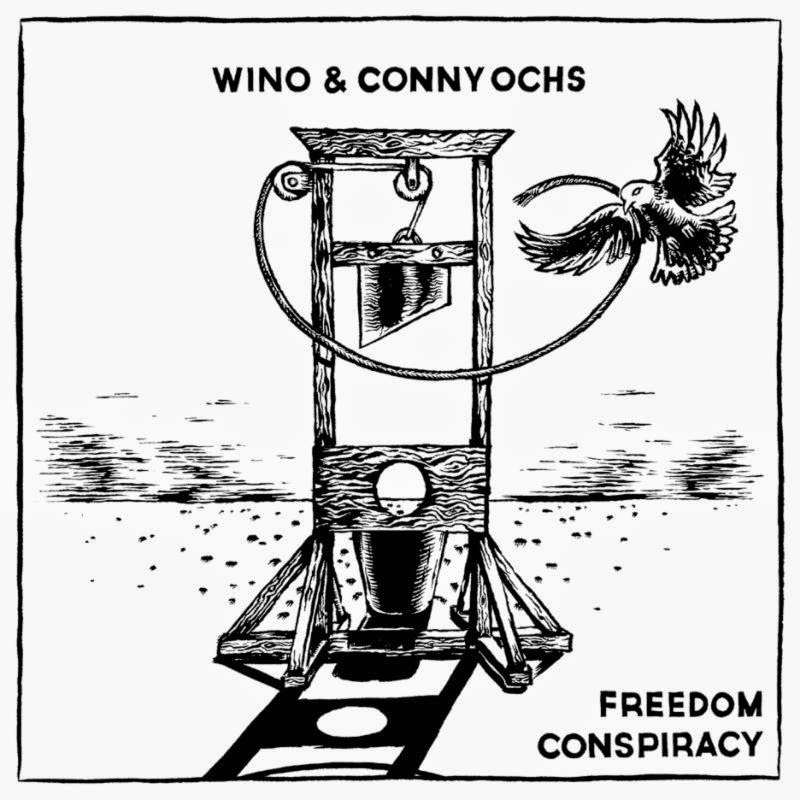 Germany's Exile On Mainstream Records, responsible for several previous releases from both WINO and CONNY OCHS, including their maiden collaborative album, Heavy Kingdom, will release Freedom Conspiracy in North America on March 31st, and Earsplit Distro is proud to be the exclusive stateside distributor of the LP! Imported from Germany, the vinyl version is pressed on 180-gram black vinyl in a reverse board sleeve with thermographic print and an extensive booklet, the CD packaged in a mini-gatefold with booklet and matt laminate varnish. The first fifteen preorders of the LP will also receive a FREE copy of CONNY OCHS' Suiciety 7", including two new songs and an outtake from the Raw Love Songs sessions, initially released to accompany OCHS' recent European tour with labelmates, Kristian Harting and Friedemann, limited to 300 copies worldwide. 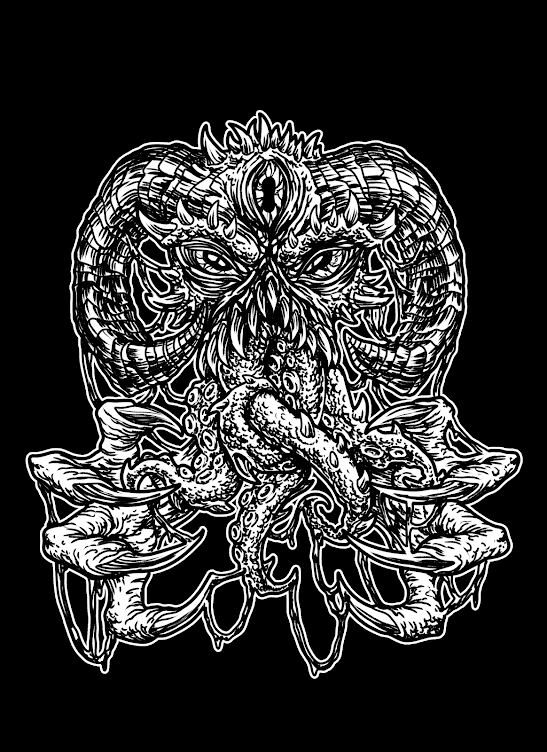 Preorders can be placed in the US right HERE and internationally HERE. With tour plans for WINO & CONNY OCHS to take their new anthems on the road across Europe, North America and beyond are in the works, WINO has been confirmed as direct solo support for Zakk Wylde and Black Label Society on a special twelve-city US tour this Spring. From April 3rd through 19th the caravan will trek through the country with shows in New York, New Jersey, Maryland, Indiana, Michigan, Wisconsin, Kansas, Colorado, Utah and California. Additionally, CONNY OCHS has planned several European solo excursions including a Spring Italiano mini-tour and a variety of Summer festivals, with more to be announced.